GLASSBORO — Tony Luke’s has staked its claim on Rowan Boulevard and is bringing Glassboro residents a little taste of Philly. On Wednesday, Tony Luke’s at Rowan University lit up the neon open sign and invited the community in for a bite to eat. 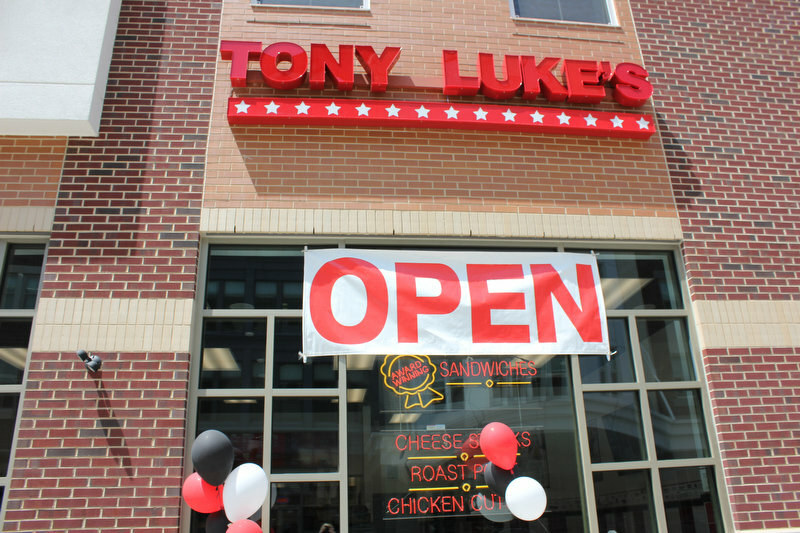 But before the banner reading “open” was even up, Tony Luke’s first customer, Sonya Harris, was walking through the door on a mission. The Woolwich Township resident works at the Bullock School not far from the Tony Luke’s location. Harris ordered classic Tony Luke’s cheesesteaks for herself and four other teachers. 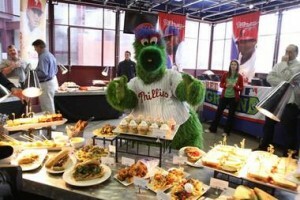 Not long after Harris placed her order, patrons from all over started lining up to get their taste of Philly. The shop opened up Wednesday to contractors, police, and family and friends to give them a taste of what was in store. But university students shouldn’t feel left out. 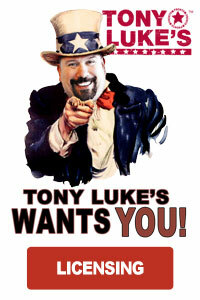 Tony Luke’s will be having two more “opening days” to include anyone who may have missed out on this one. In June, the second opening will be hosted and it will include a giant sandwich cutting in place of the traditional ribbon. Then, in September, when students have returned, there will be a third opening for the students. “We’re gonna have an eating contest when the students come back to really get them involved,” said Lerch. Until then, Tony Luke’s is open to the public from 11 a.m. to 11 p.m., and extended hours until 3 a.m. Thursday through Saturday. “We look forward to working with the community and watching Glassboro see what the South Philly flavors are all about,” said Lerch.